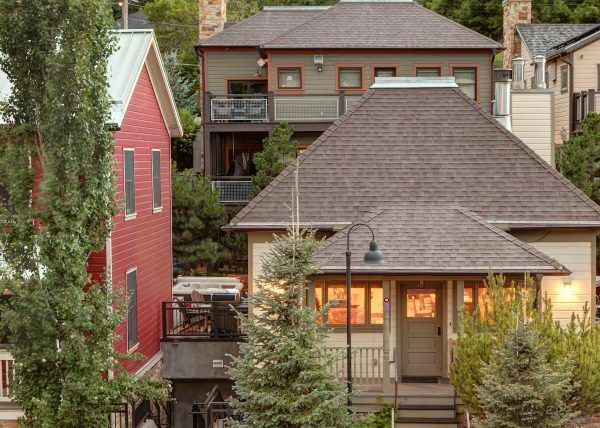 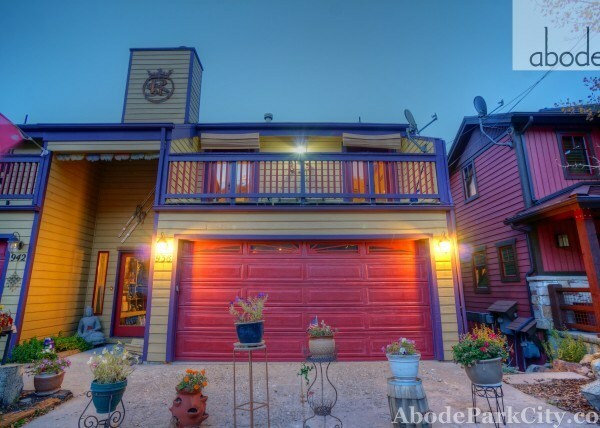 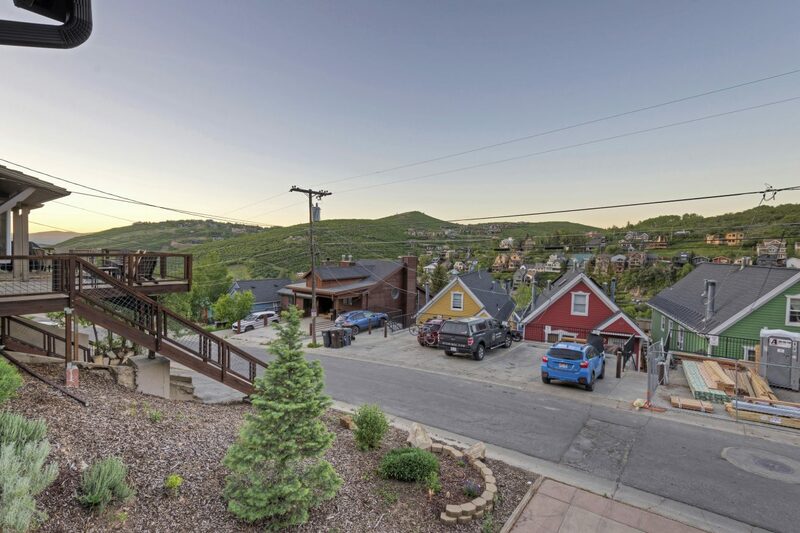 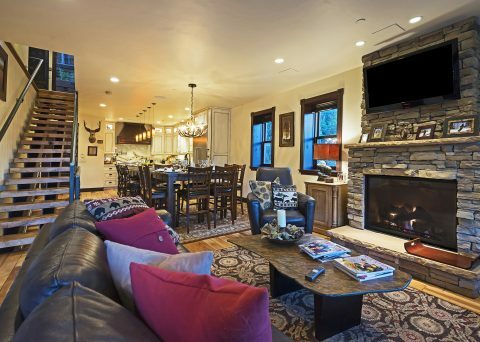 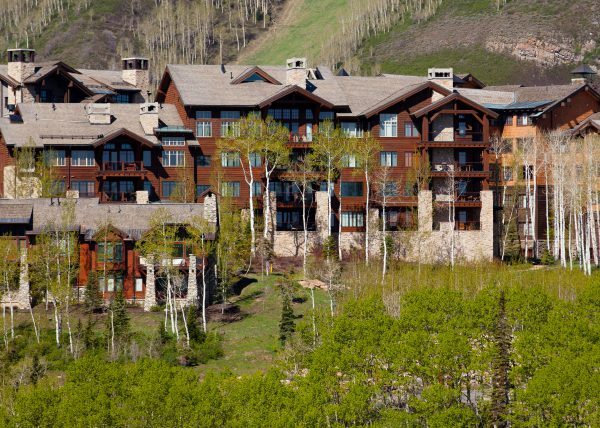 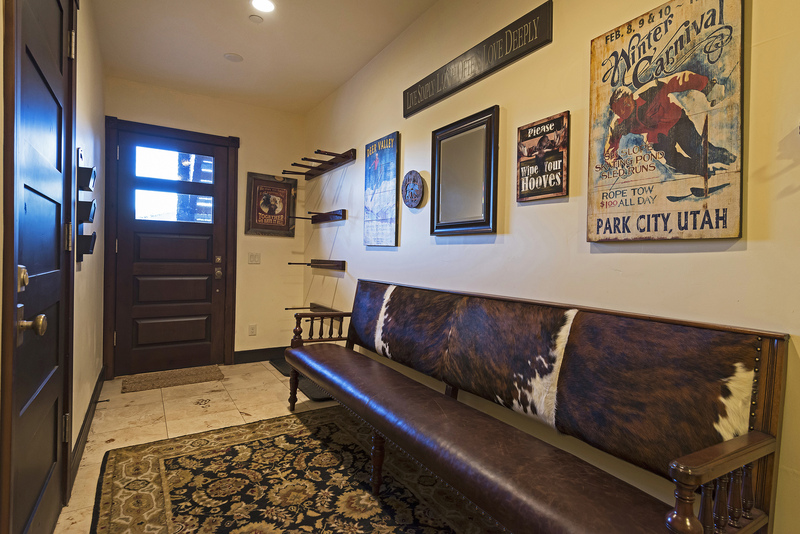 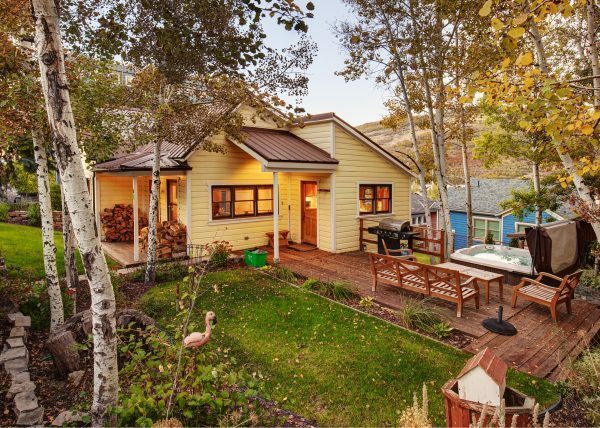 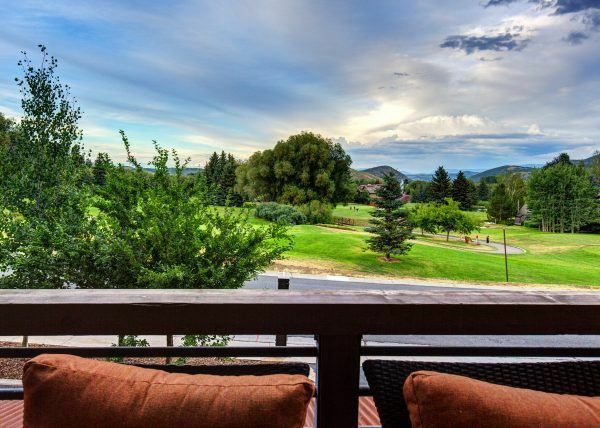 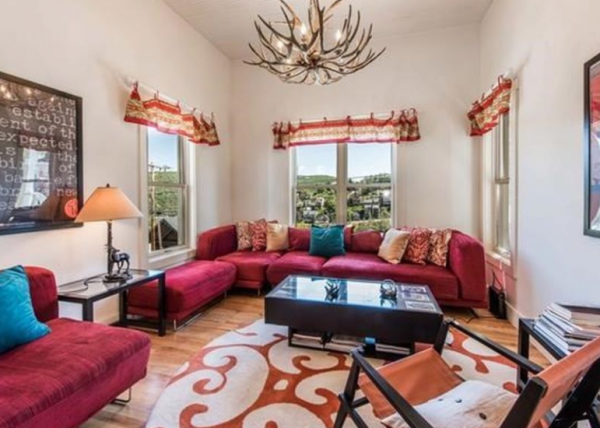 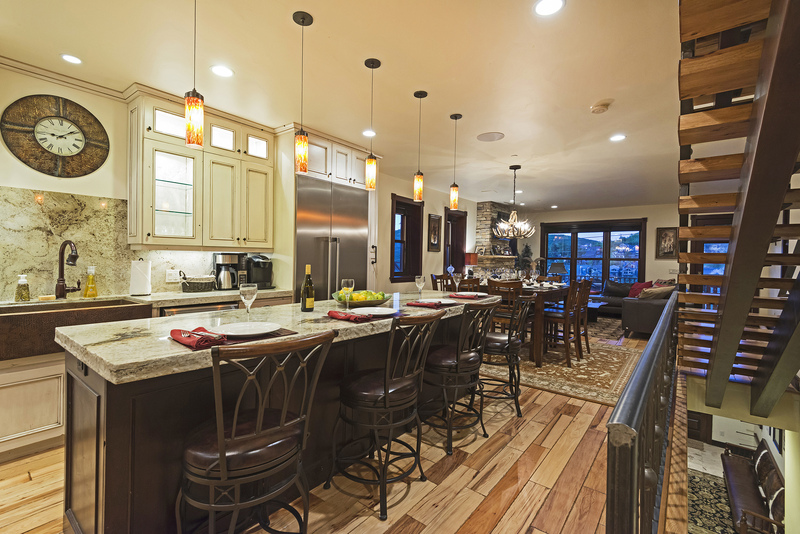 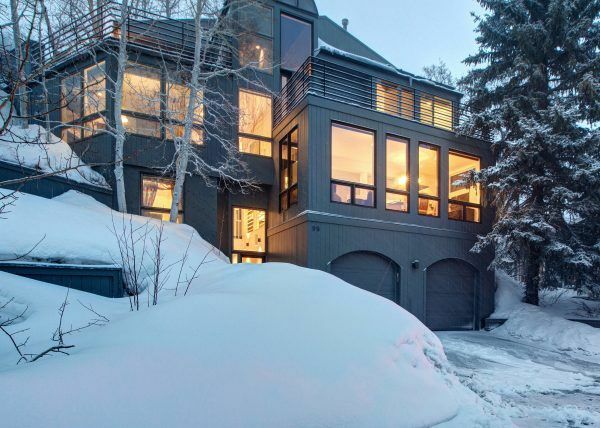 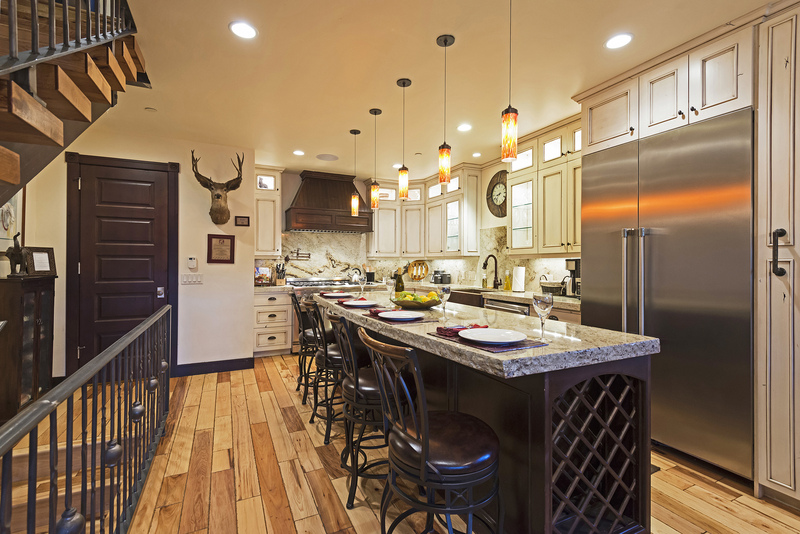 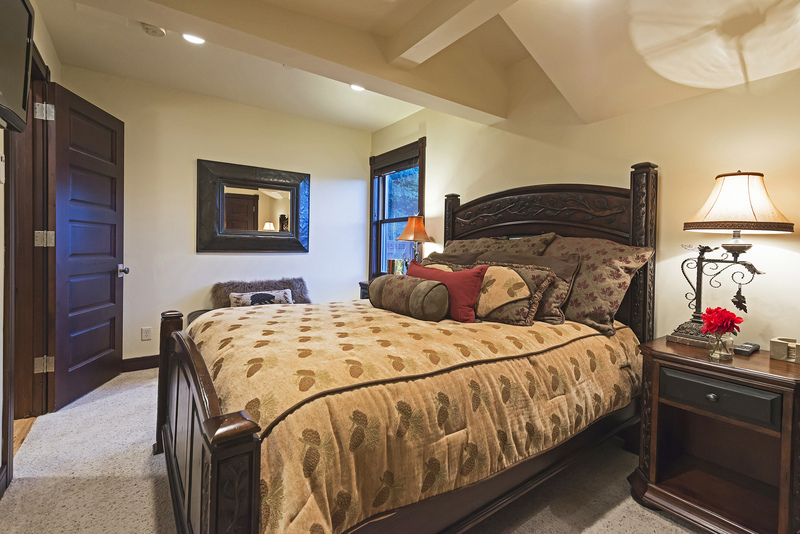 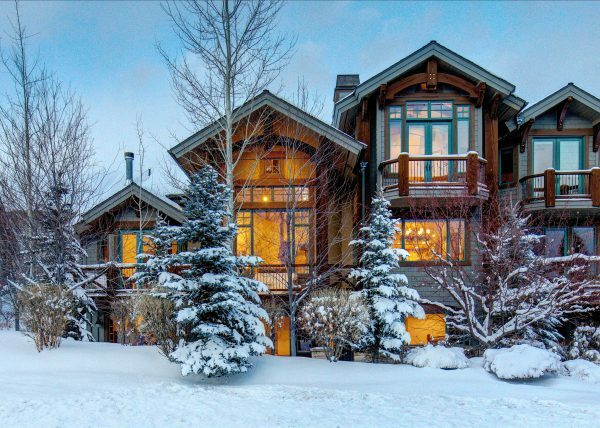 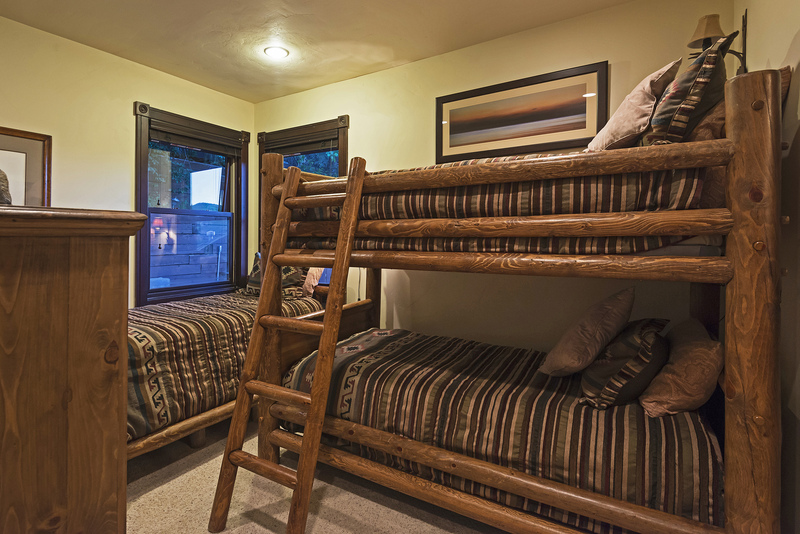 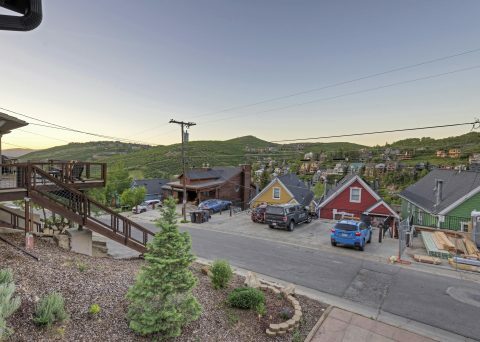 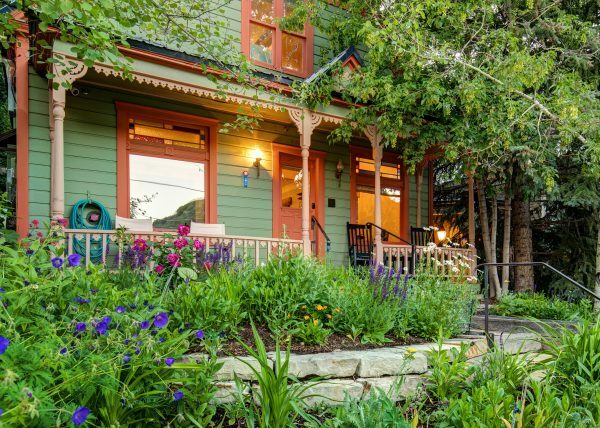 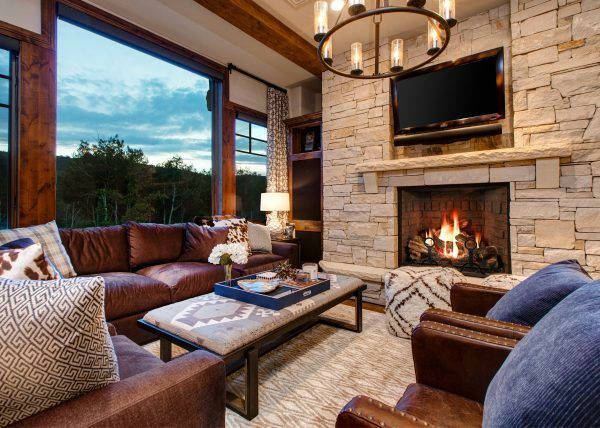 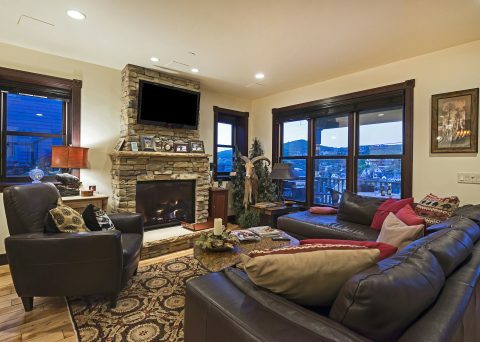 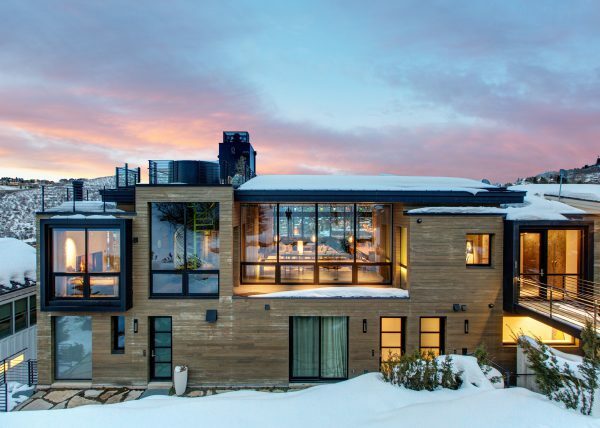 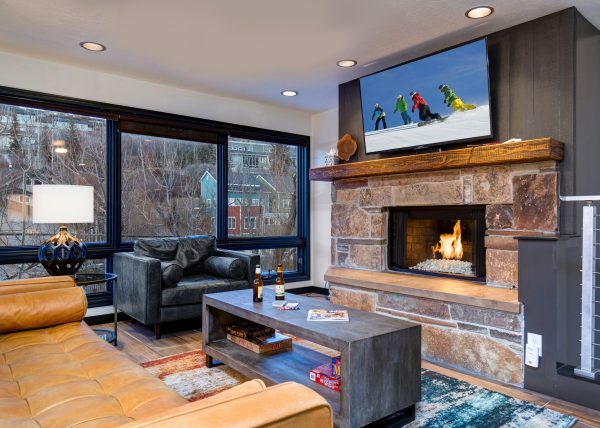 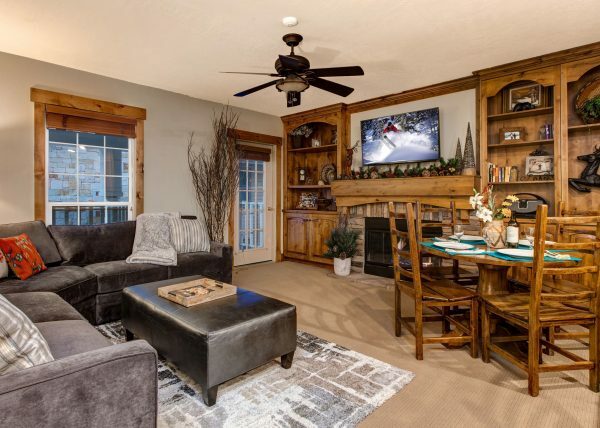 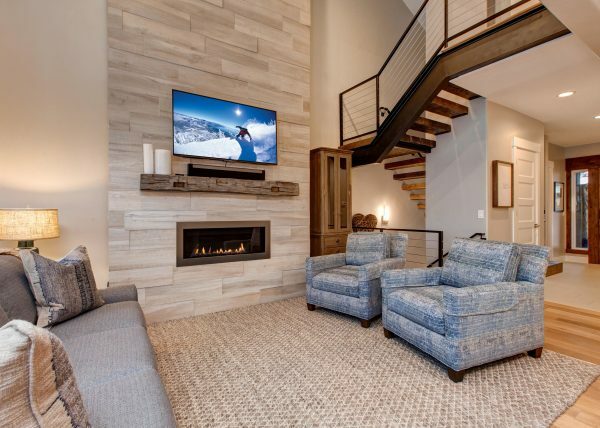 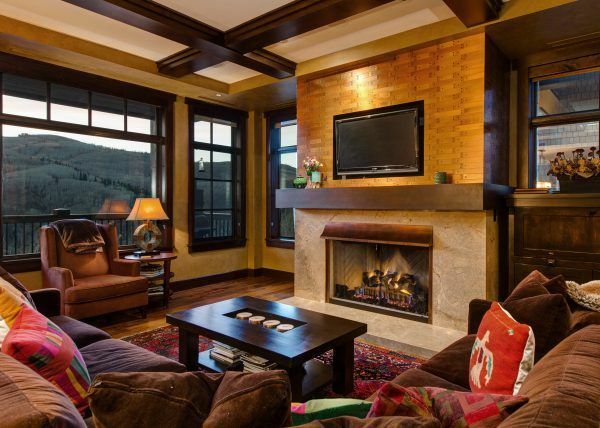 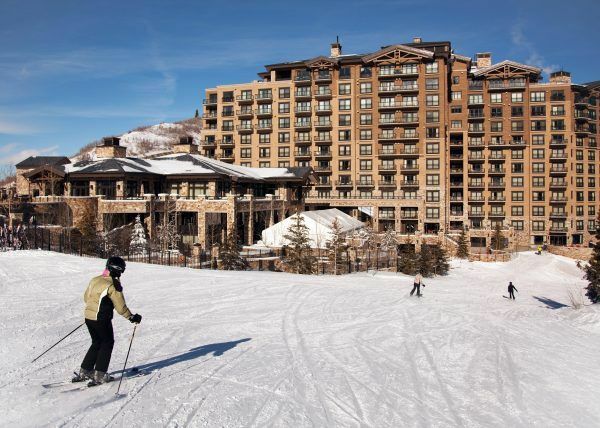 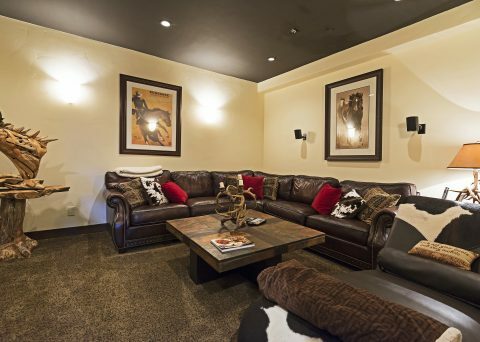 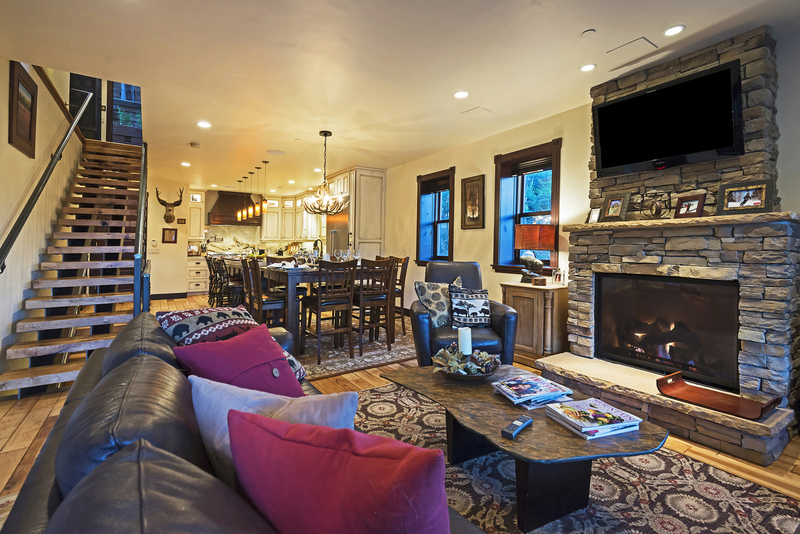 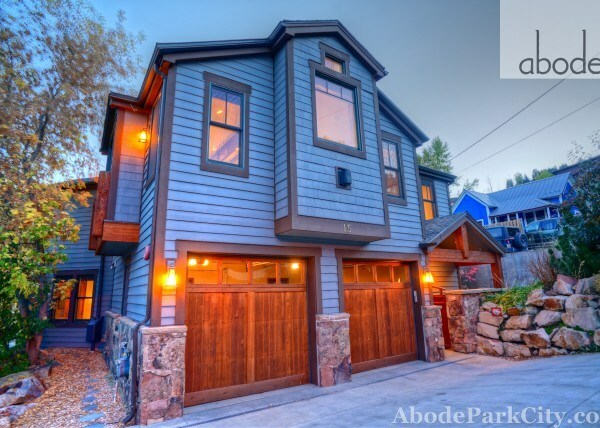 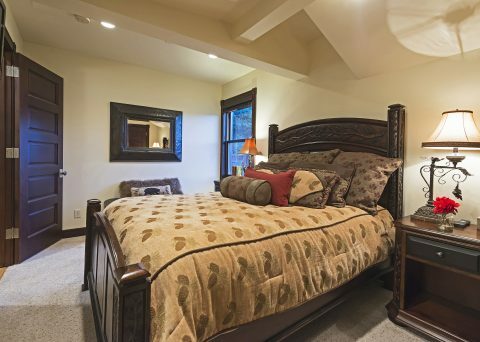 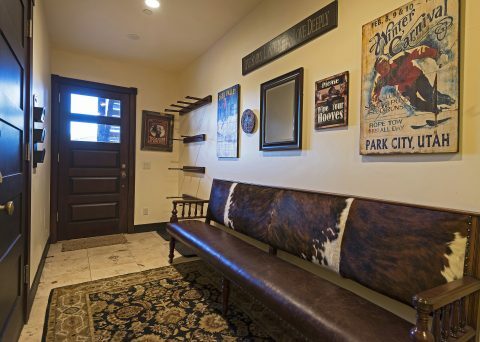 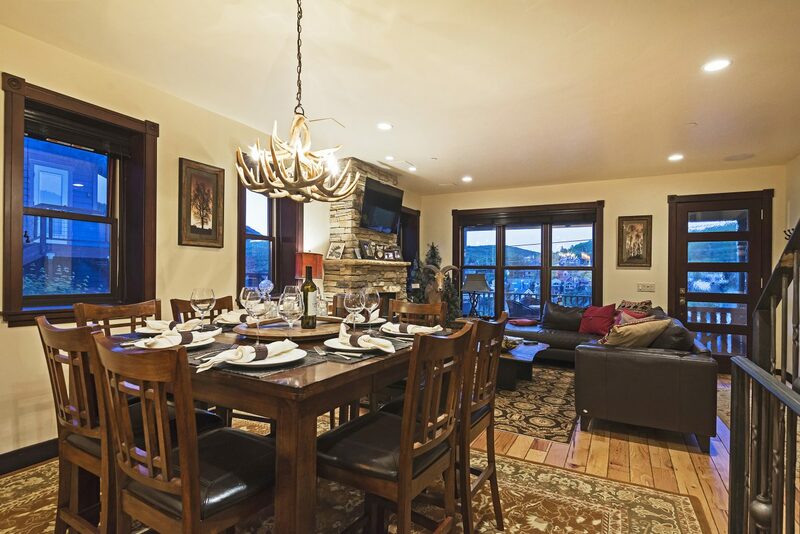 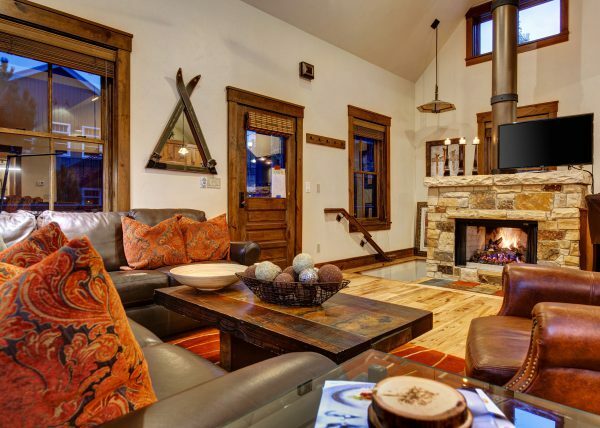 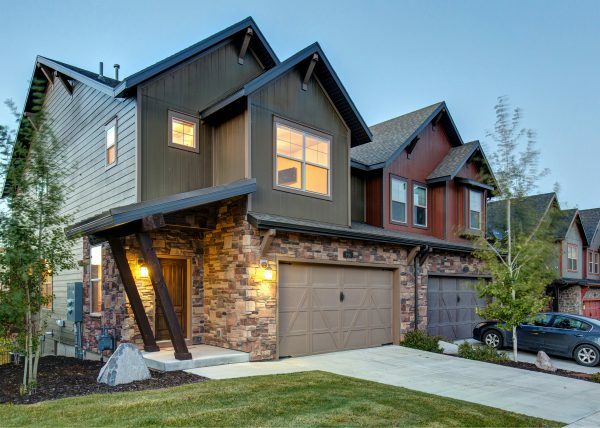 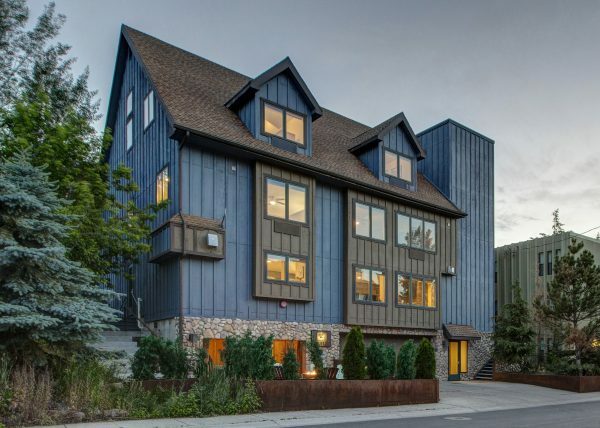 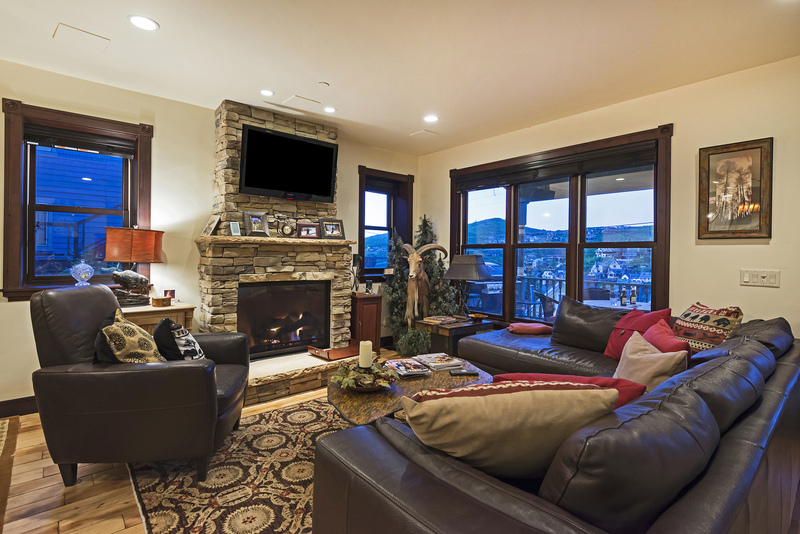 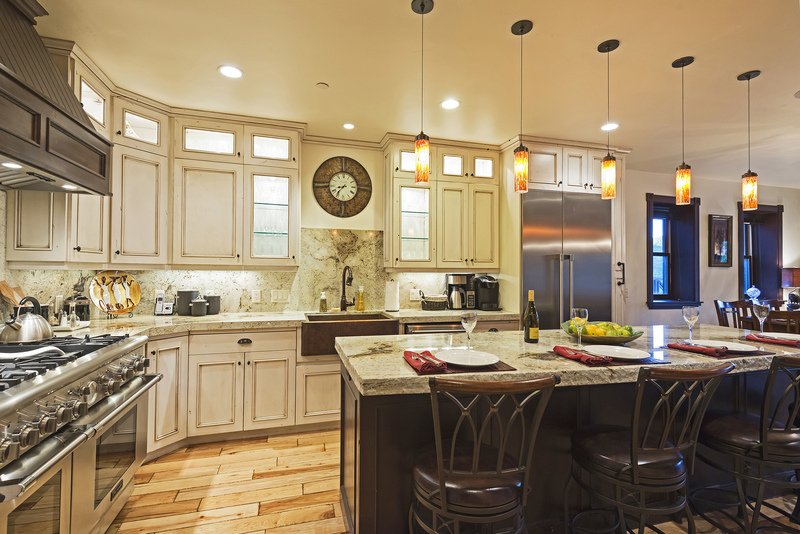 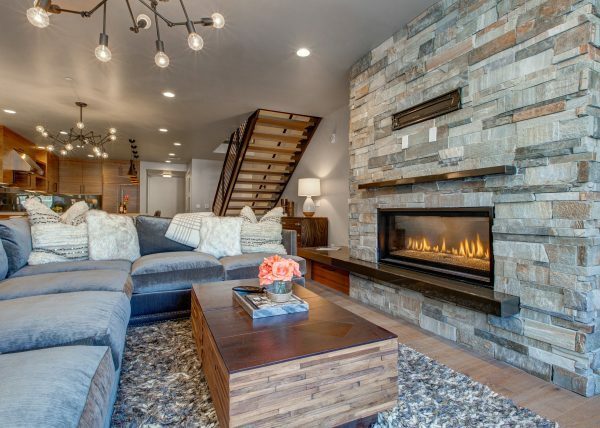 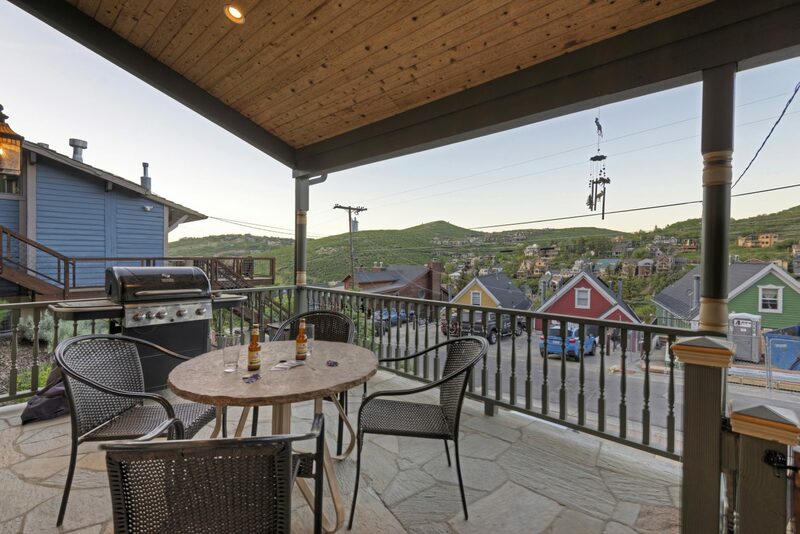 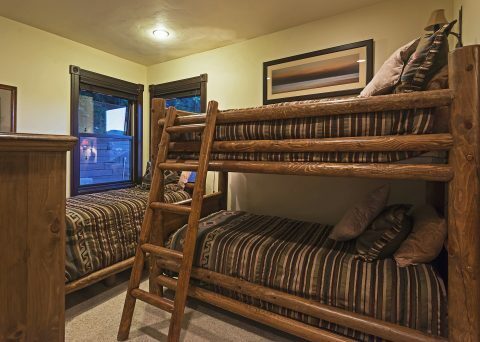 If you’ve ever dreamed of a Park City vacation, you know that a perfect lodging location includes proximity to Old Town and Main Street. 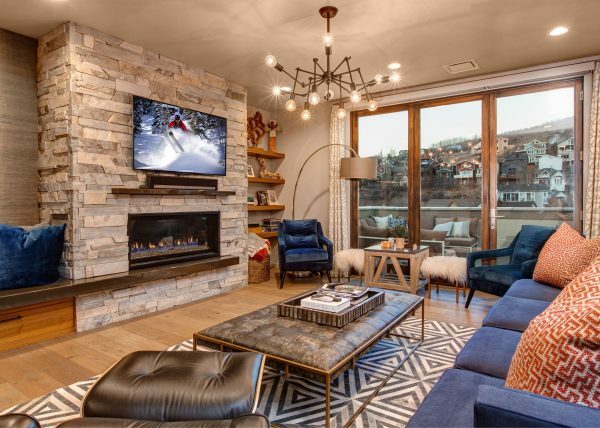 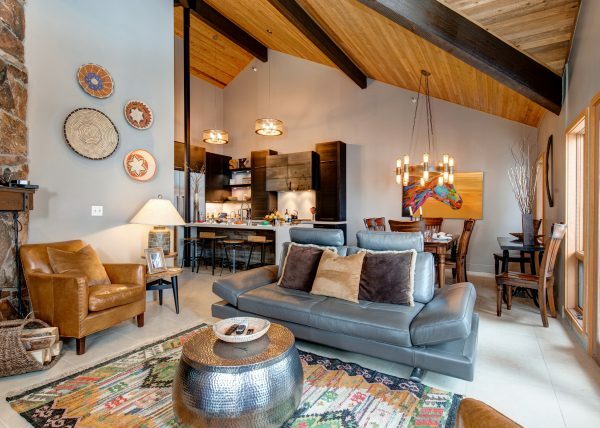 Thoughtful modern design meets rustic, mountain charm at Abode at Big Game Lodge, located in the heart of town on coveted Upper Woodside, with mountain access, beautiful views and room to relax. 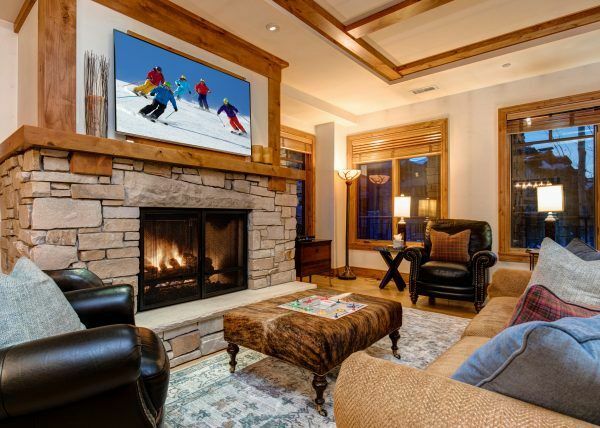 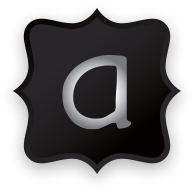 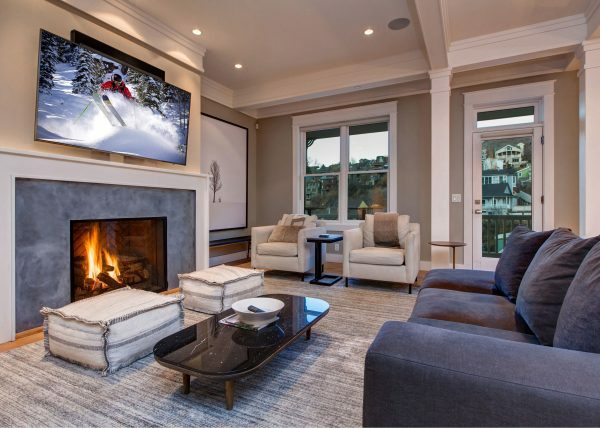 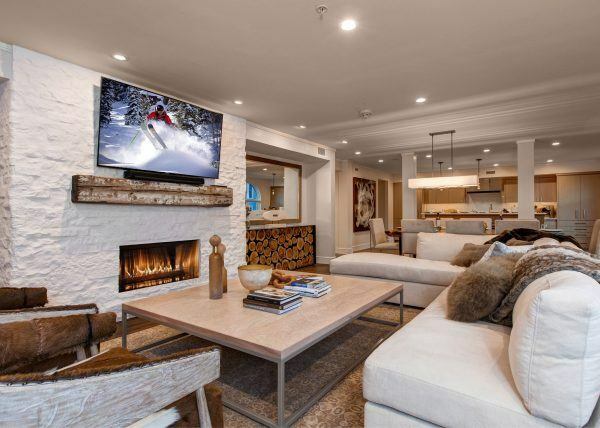 Staying one block off Main Street means you don’t need an SUV to access the shops, restaurants or late-night hot spots that make the region so popular, and ski access is just 200 feet from your front door. 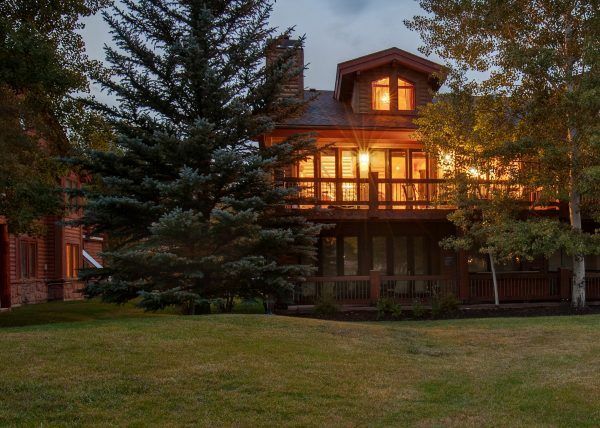 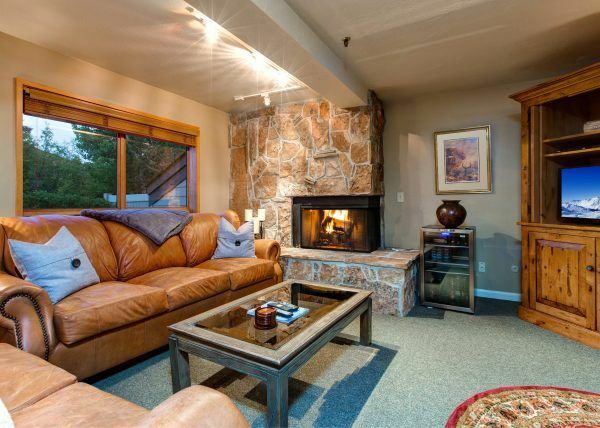 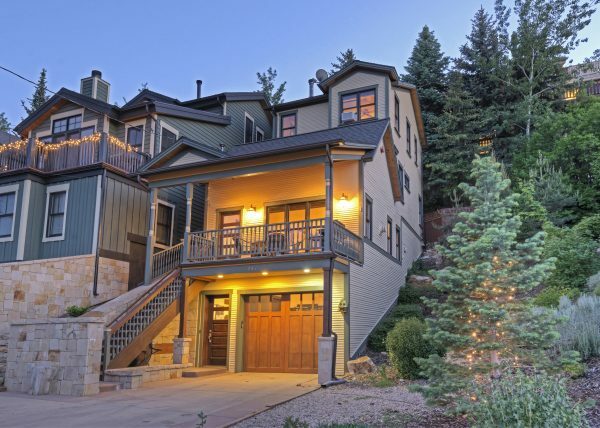 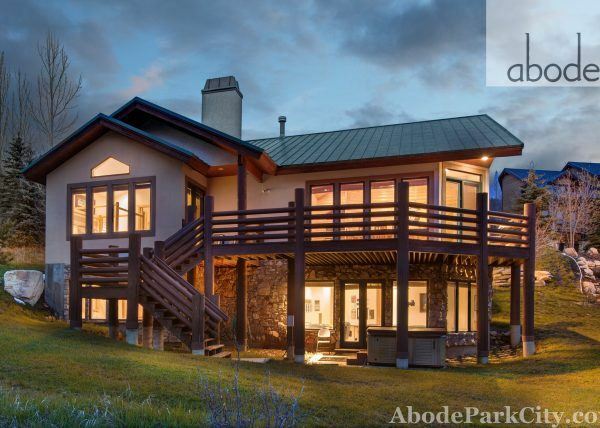 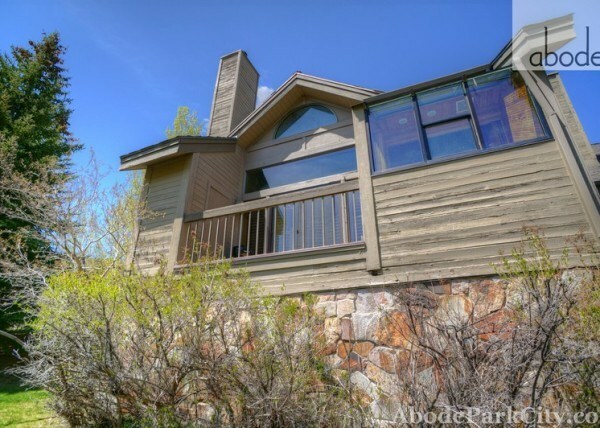 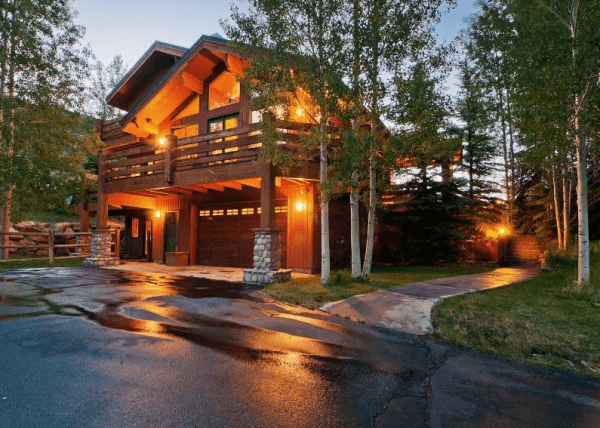 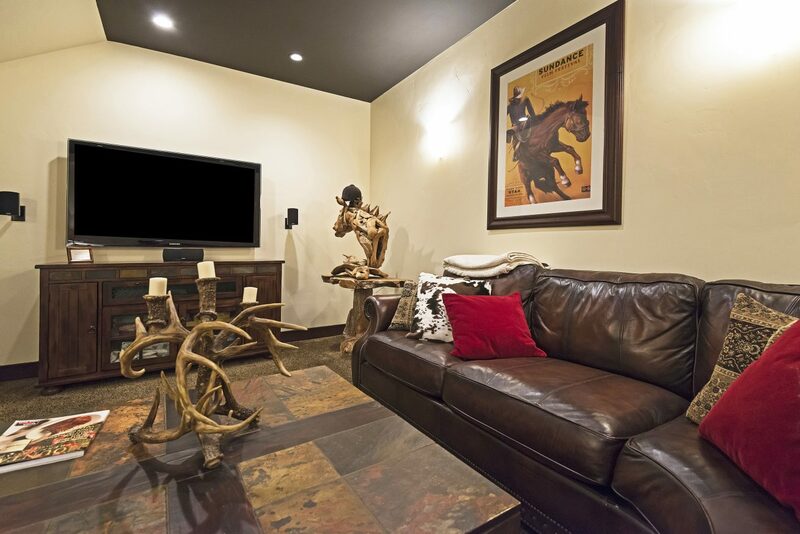 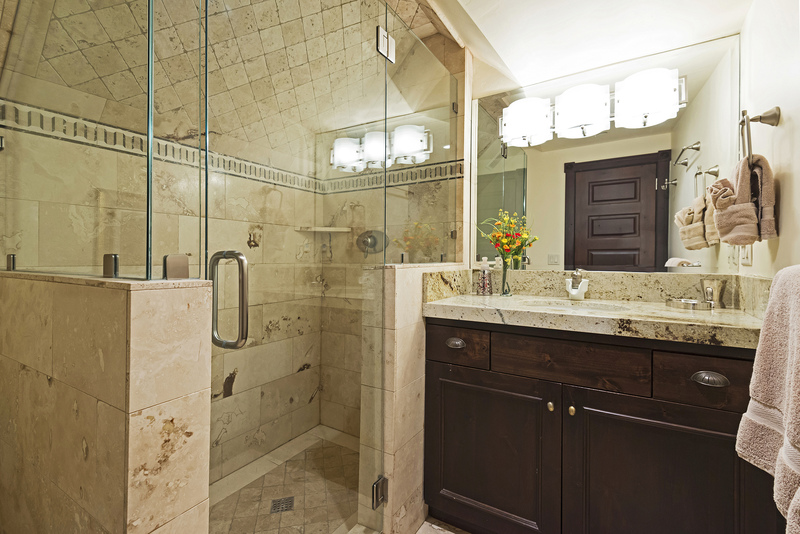 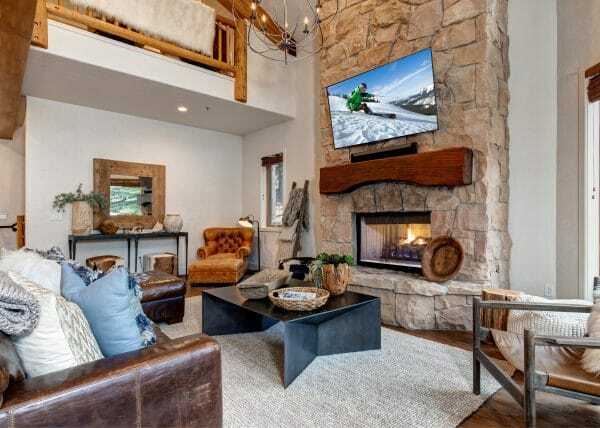 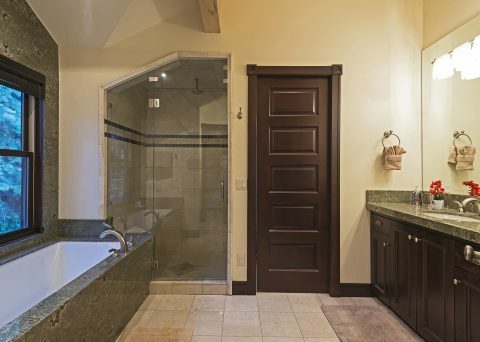 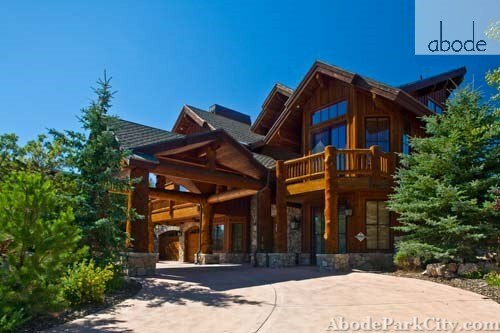 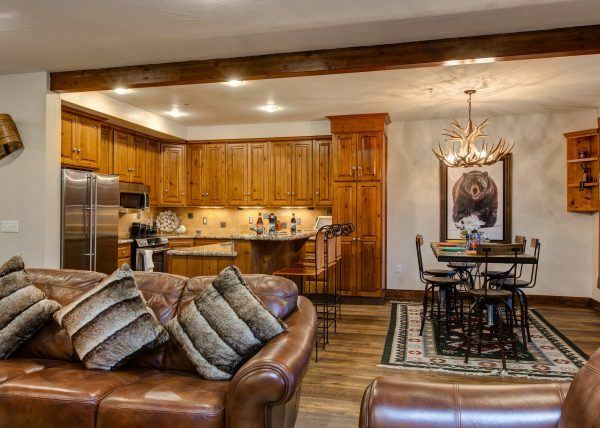 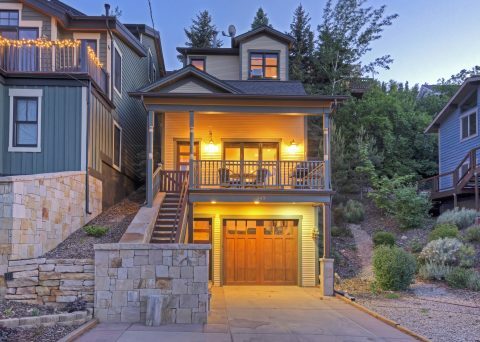 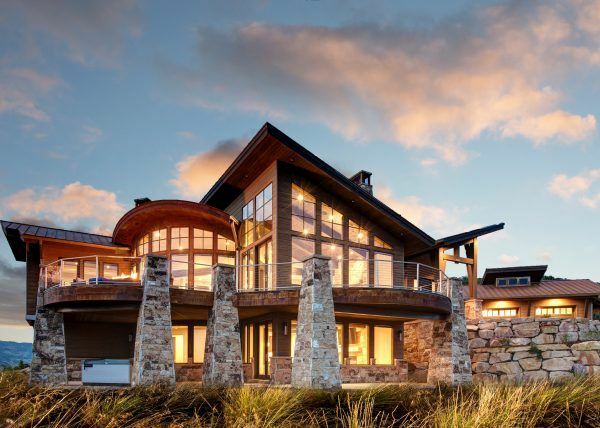 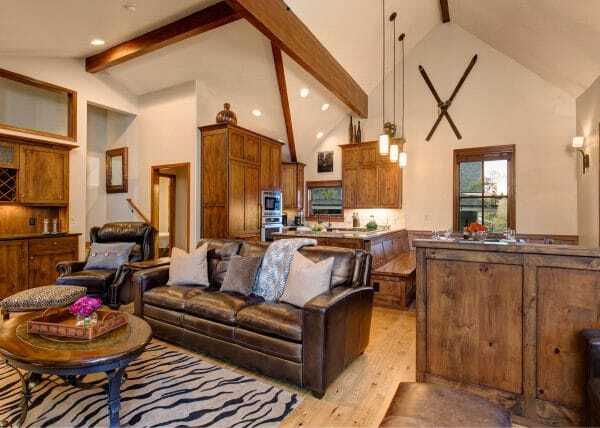 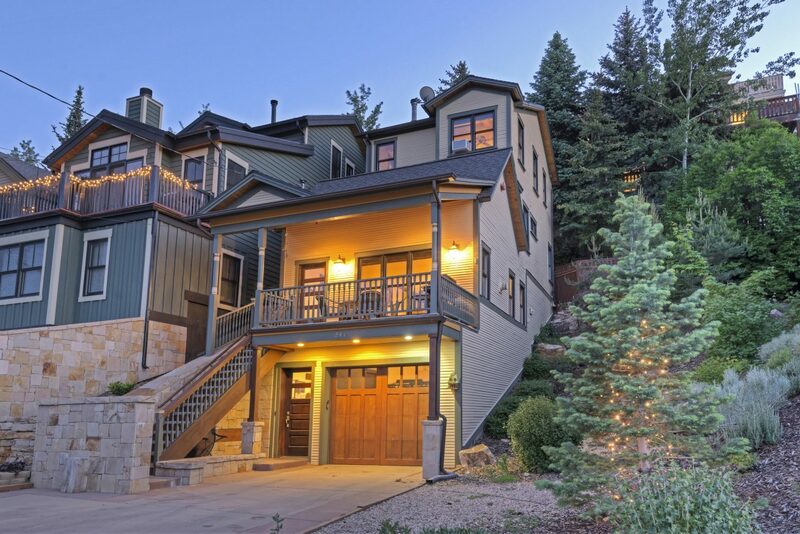 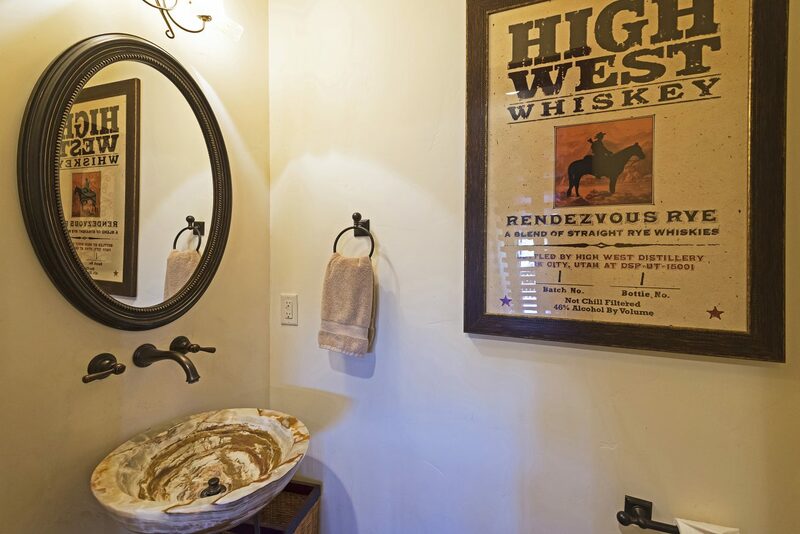 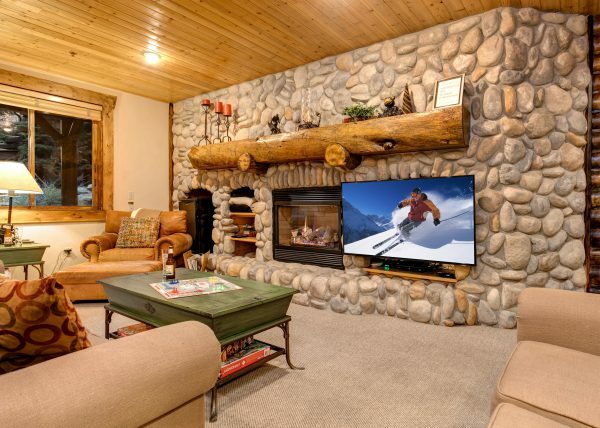 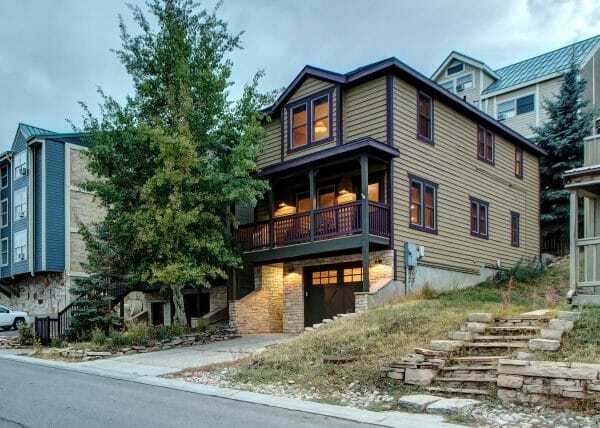 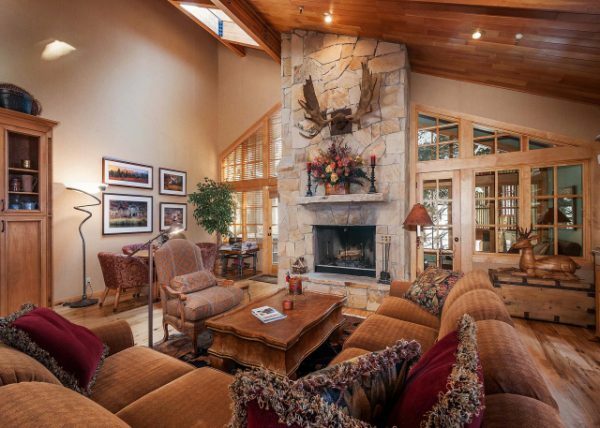 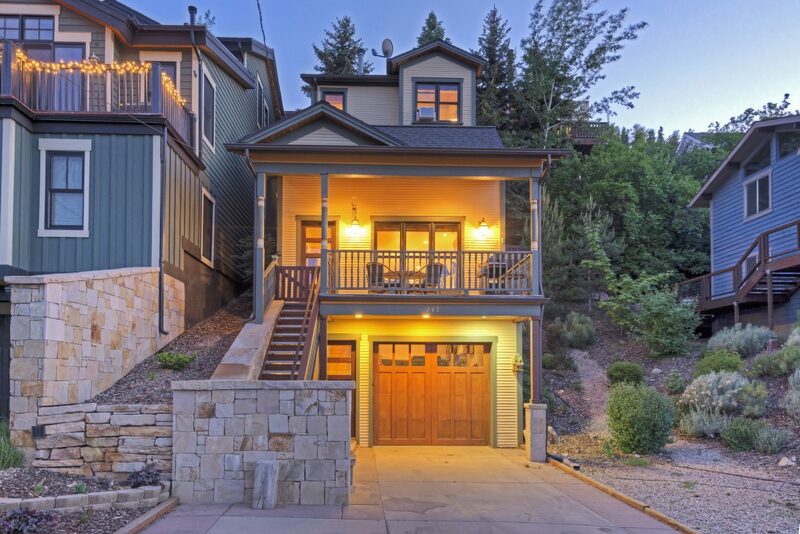 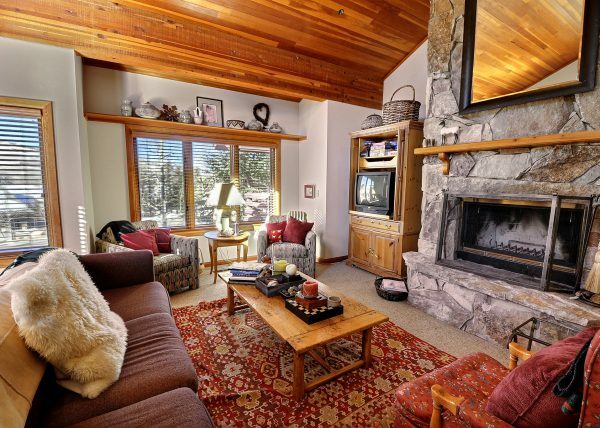 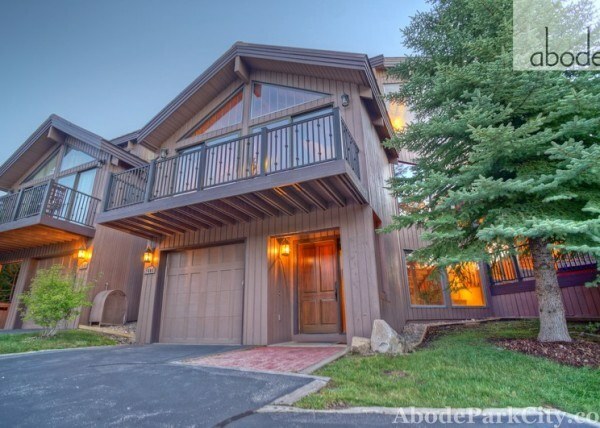 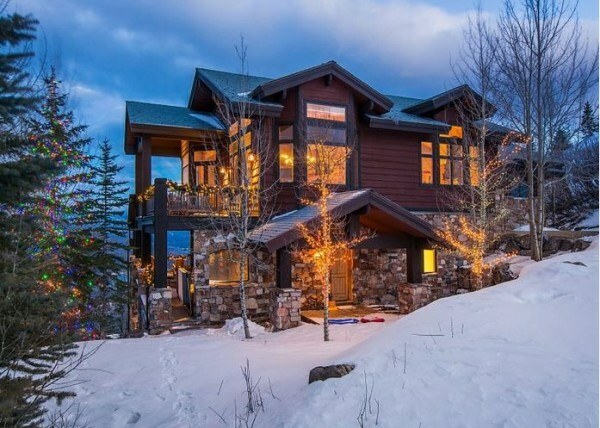 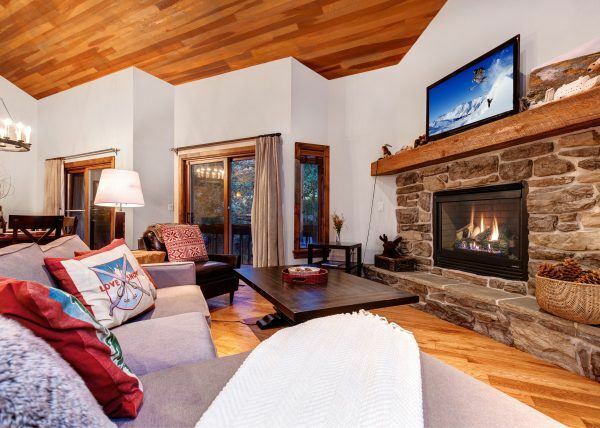 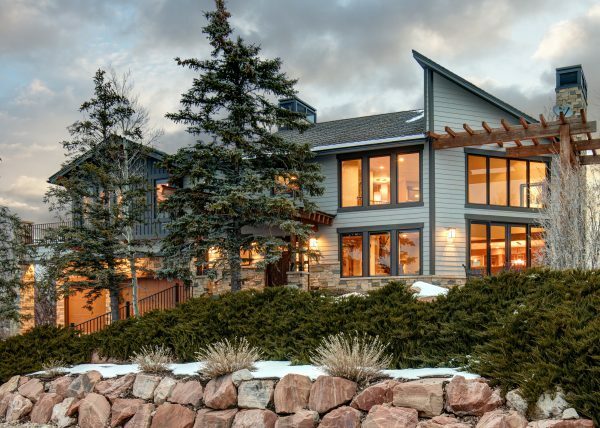 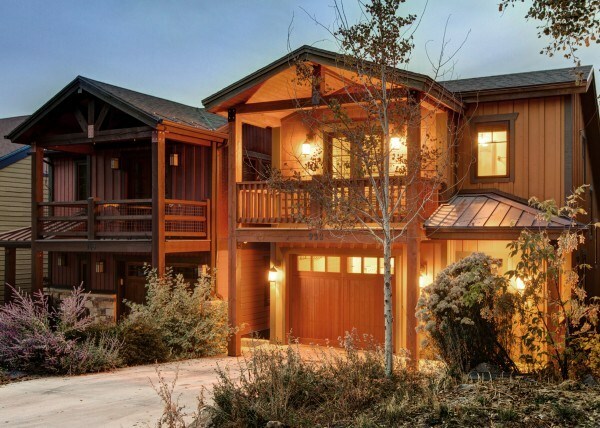 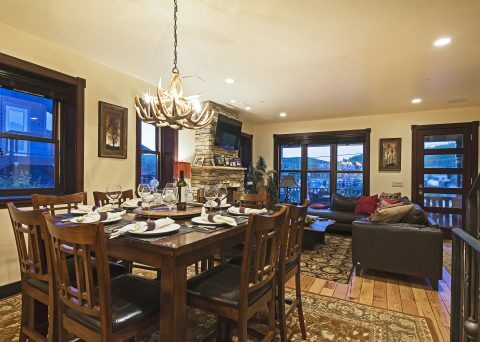 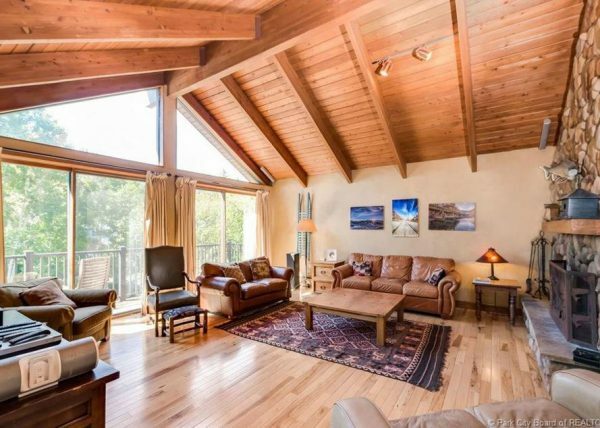 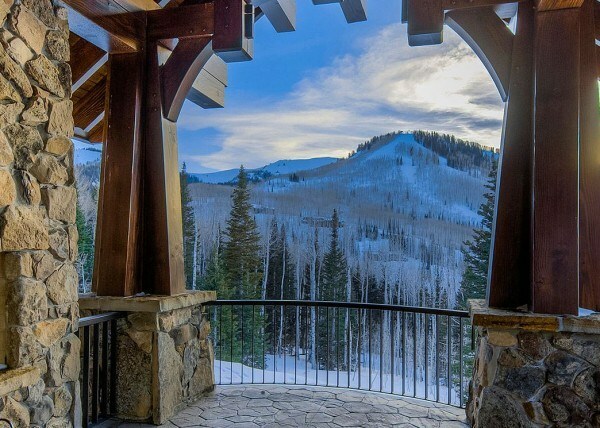 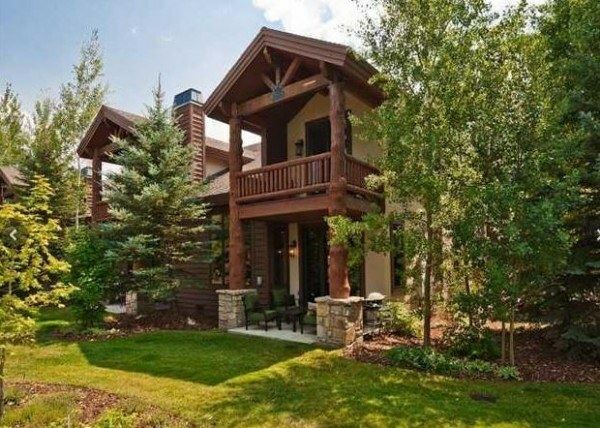 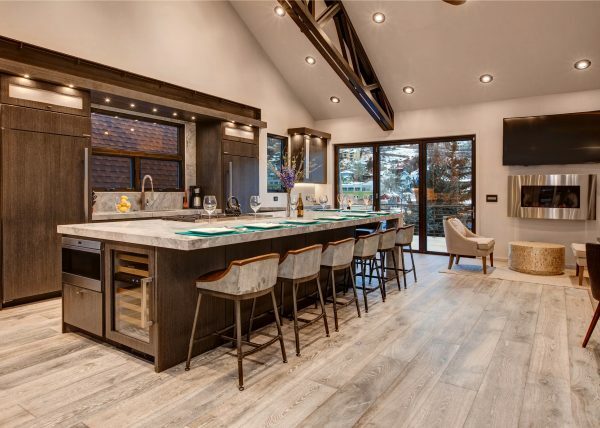 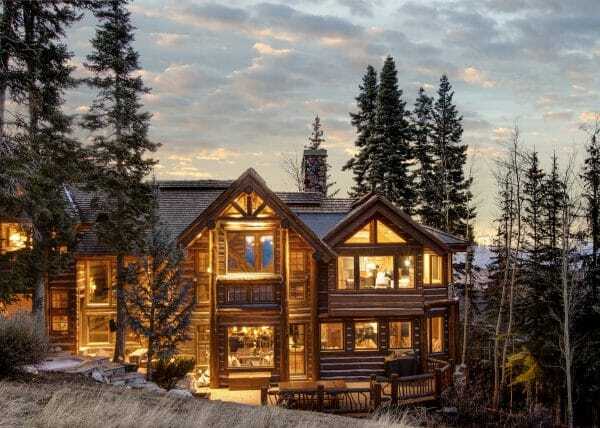 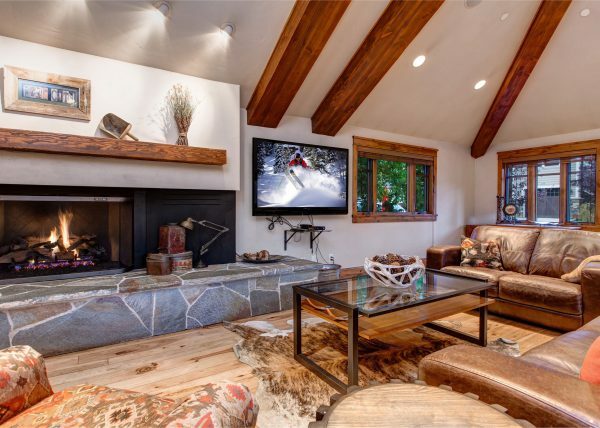 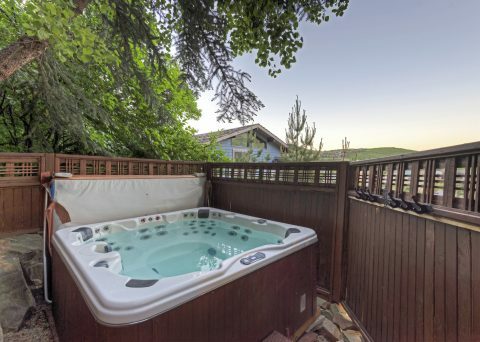 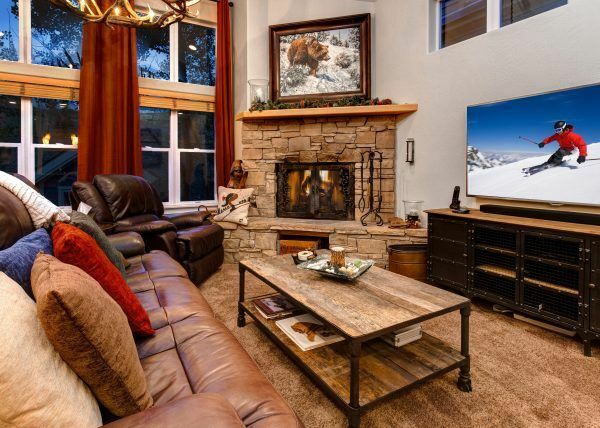 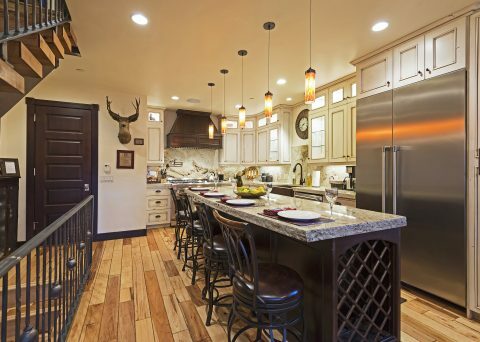 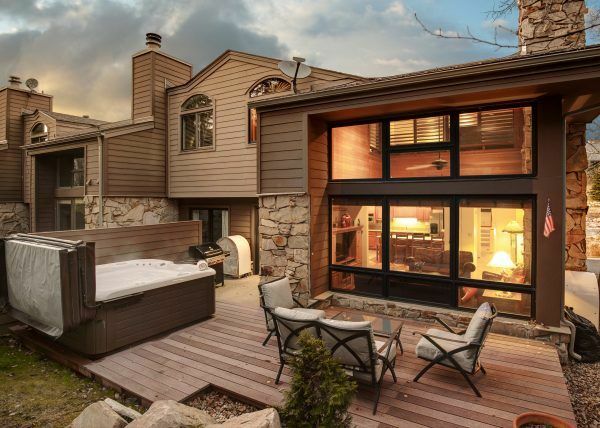 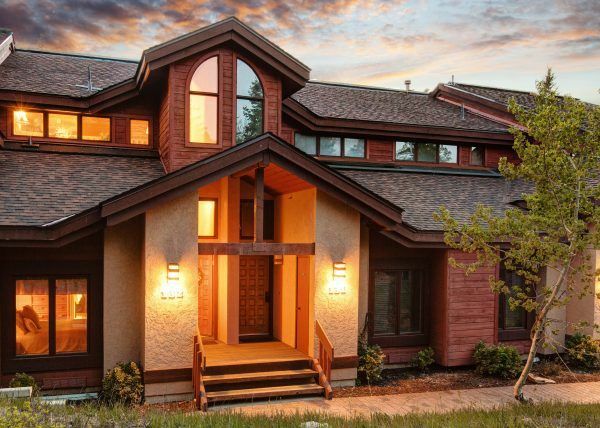 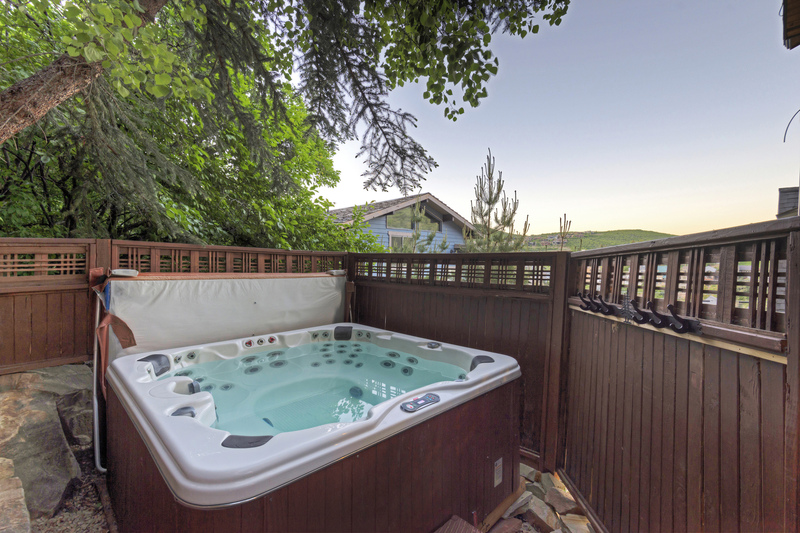 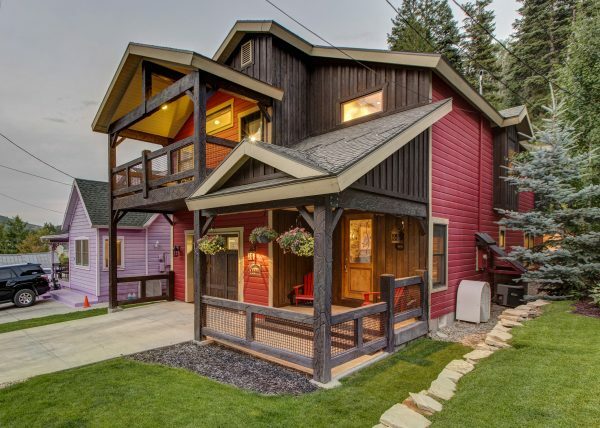 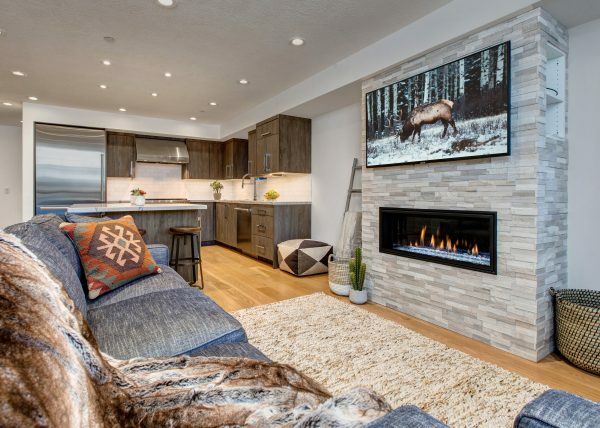 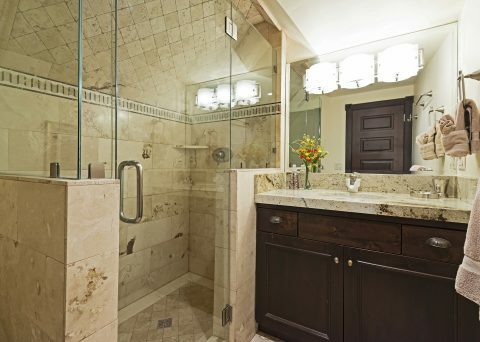 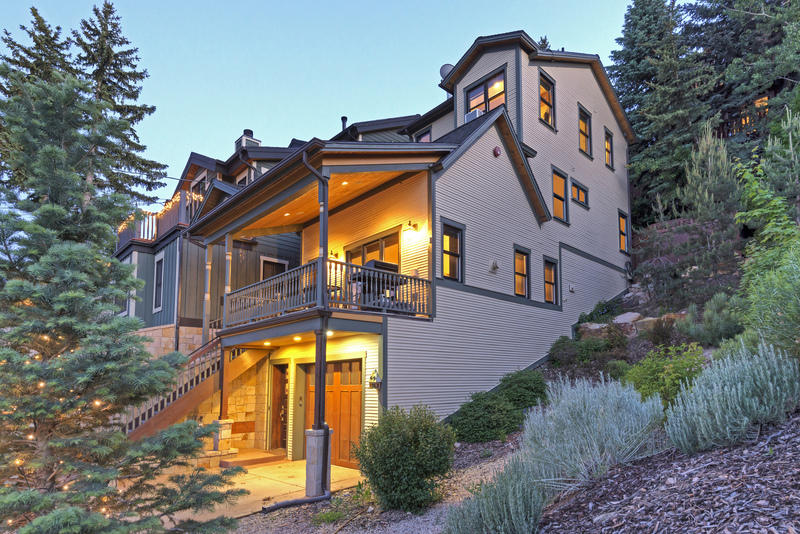 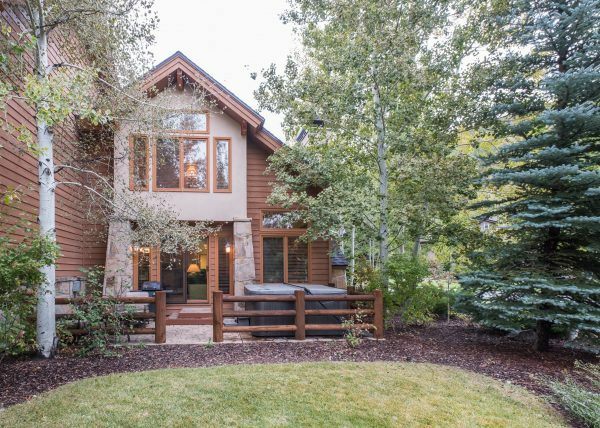 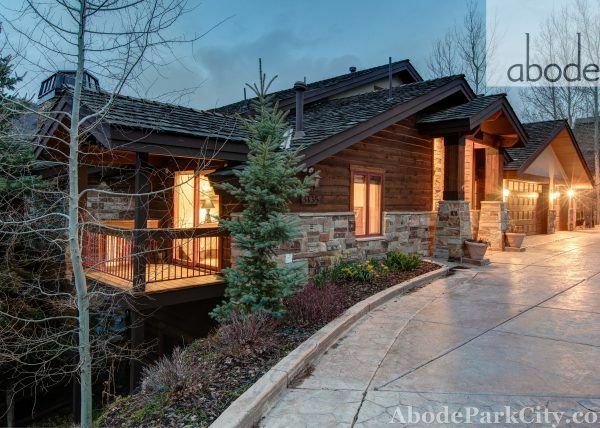 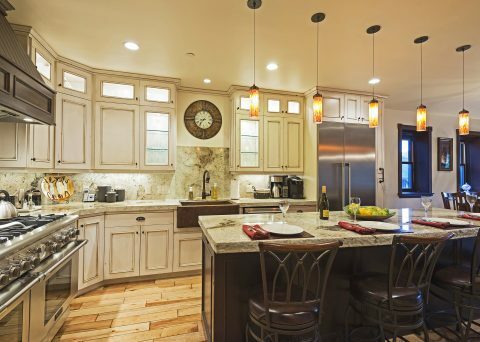 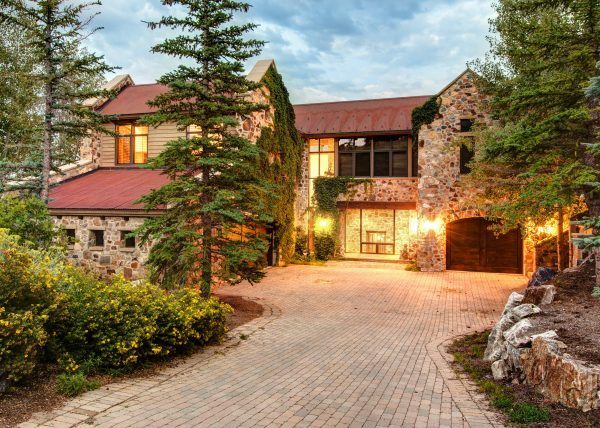 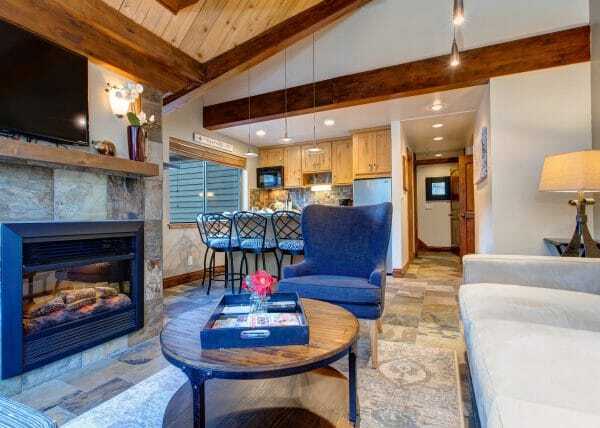 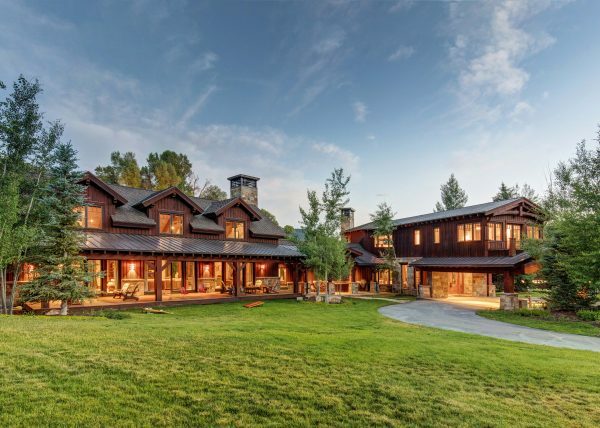 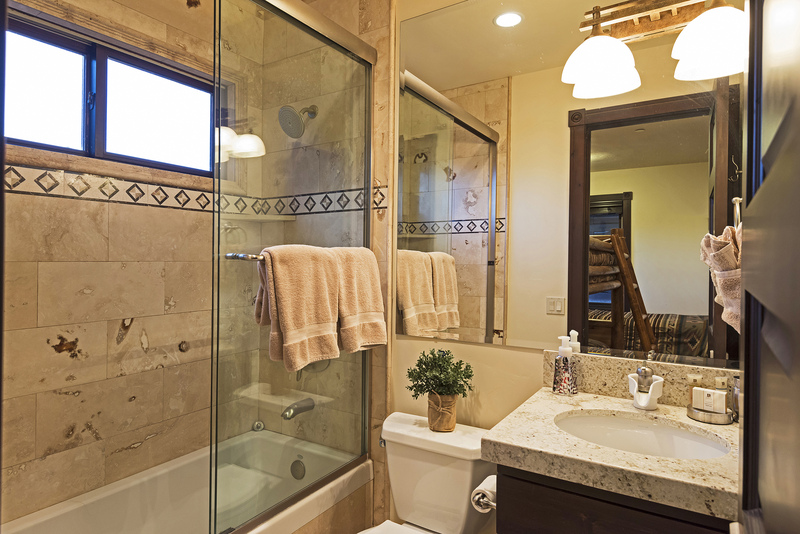 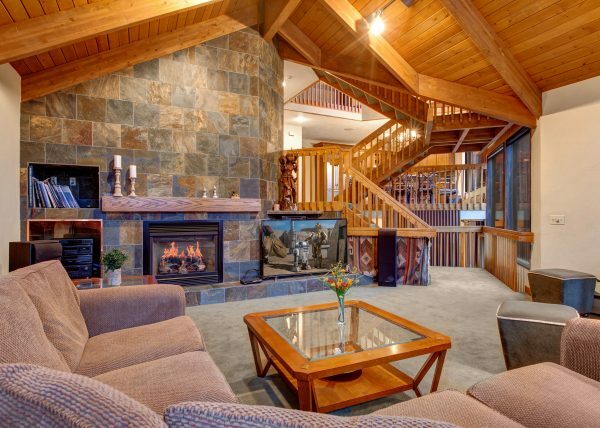 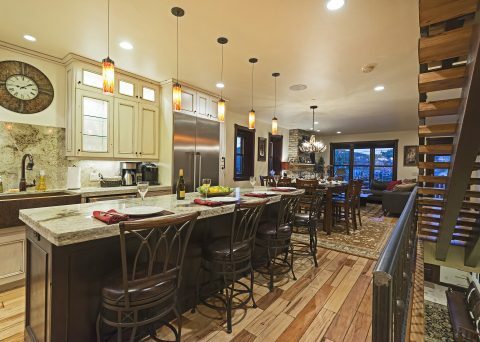 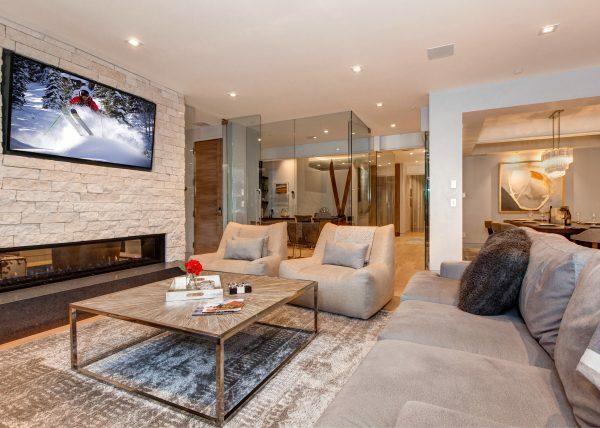 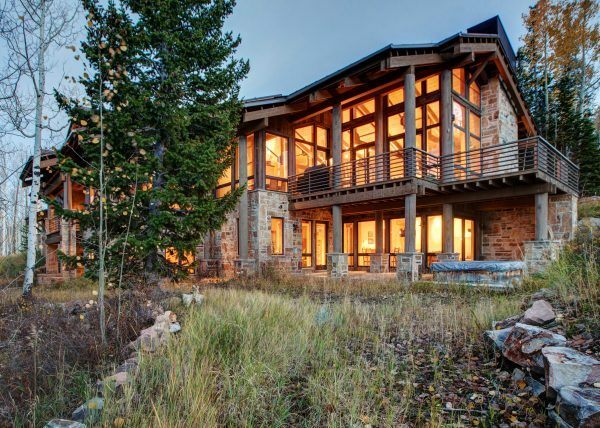 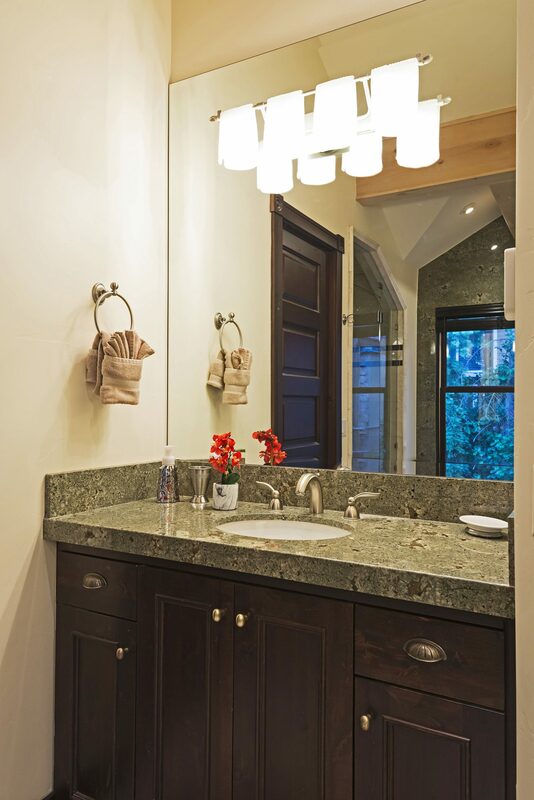 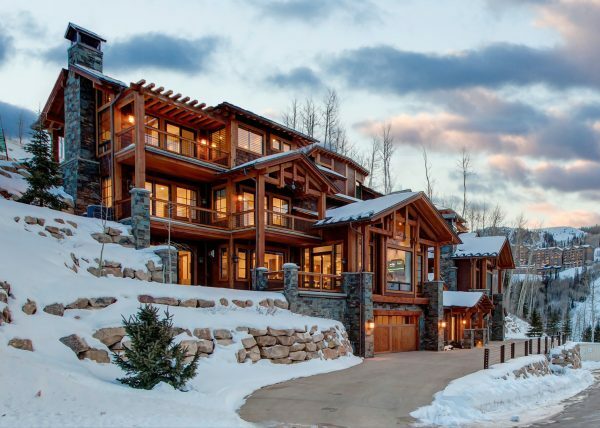 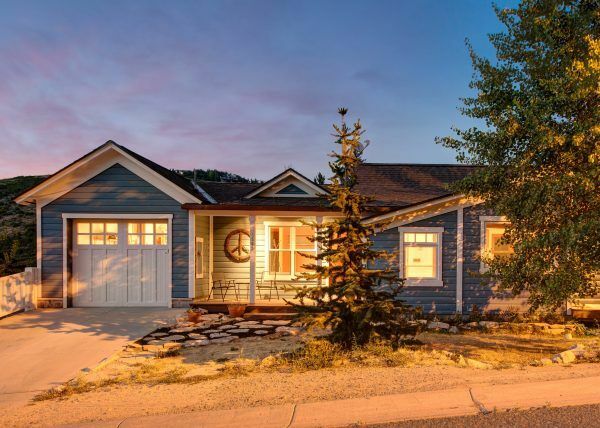 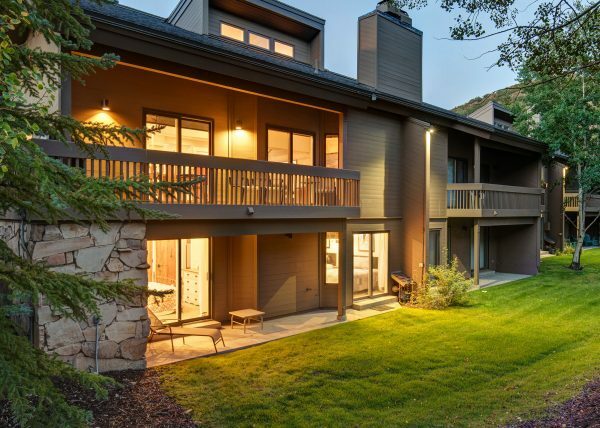 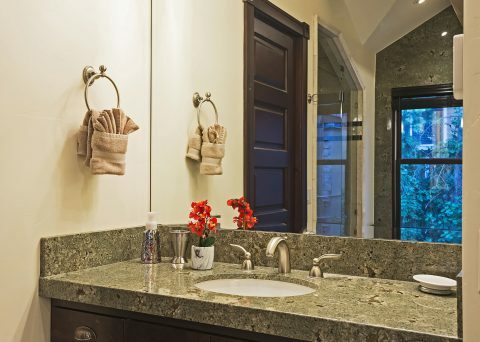 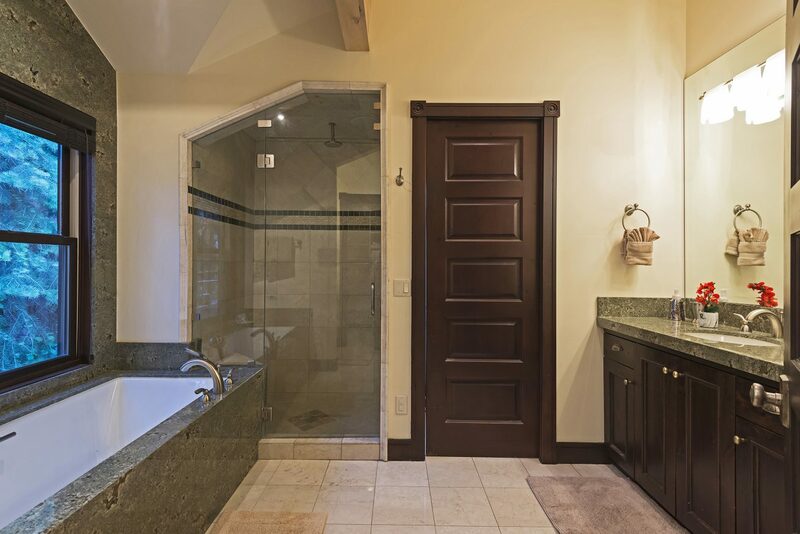 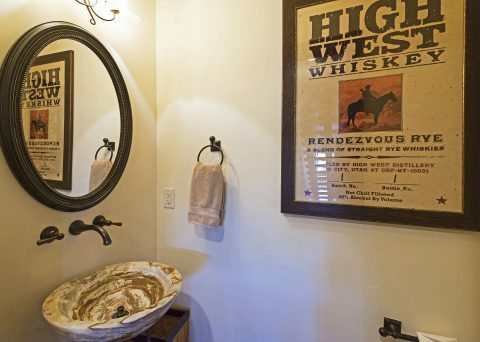 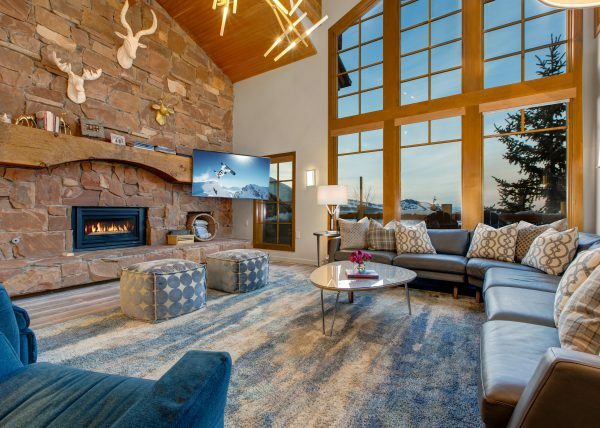 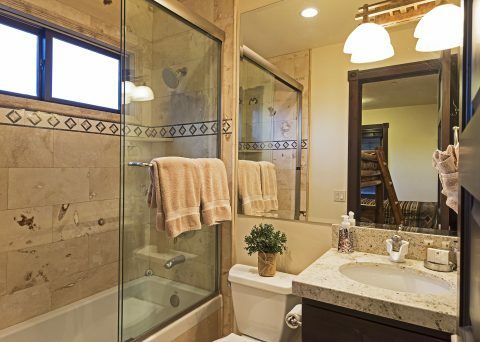 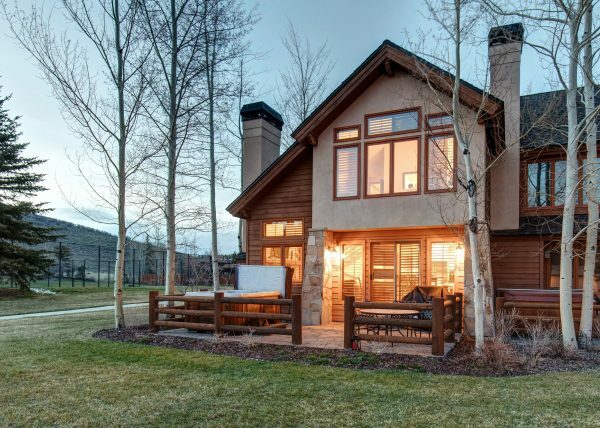 This 3 bedroom, 3.5 bath luxury vacation rental couldn’t make it simpler to spend your days on the trails and your evenings exploring the area, and has private off-street parking for guests who require a car for additional adventures! 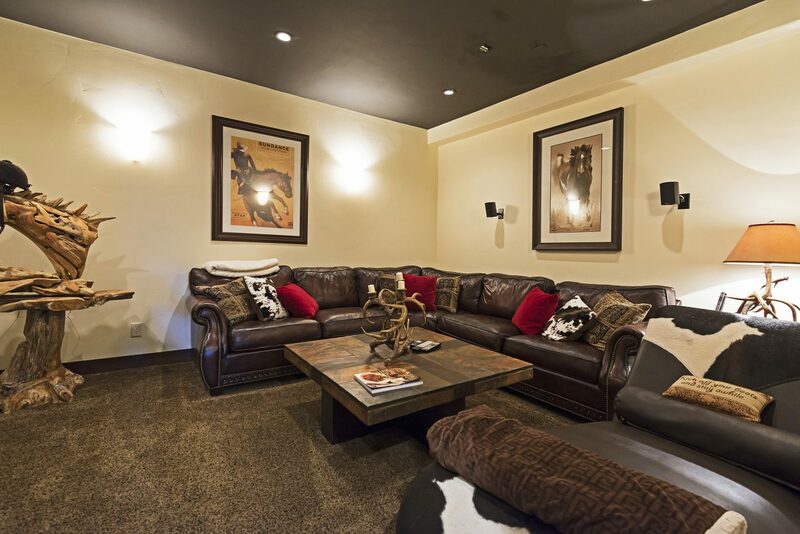 Abode at Big Game Lodge is a wonderful retreat for families or groups, with a bright & open, fully-equipped gourmet kitchen, dining area and living room with a gas fireplace on the main level (2nd floor) for winding down or entertaining, a media room on the lower level with a flat-screen TV, surround sound and super cozy sectional couch, adding to the entertainment possibilities for families young & old. 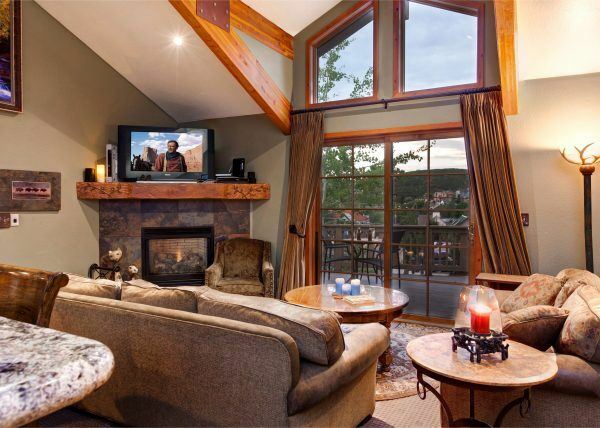 Two bedrooms on the third floor each include televisions, ample closet space and ensuite bathrooms for privacy for diverse groups, with the Master Suite on the top level (4th floor) boasting spectacular views of Old Town, a gas fireplace, television, king bed and luxurious ensuite bathroom with his & her’s vanity sinks, a jetted tub and separate steam shower. 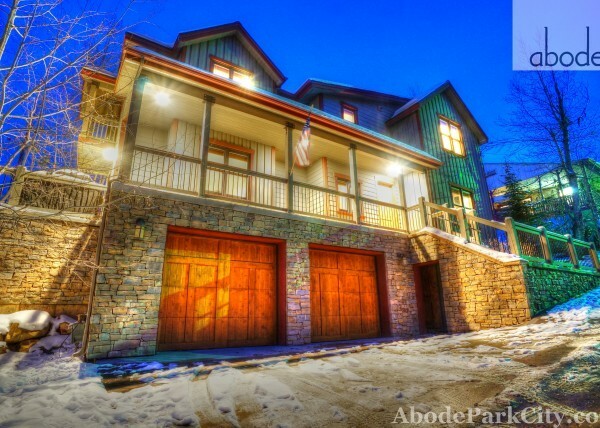 Taking advantage of all Park City has to offer, you’ll want to spend your most of your day skiing, hiking or otherwise enjoying the incredible natural scenery & activities, but when you return to Abode at Big Game Lodge, step out back for a soak in the private hot tub or out on the private balcony for dinner on the BBQ overlooking the vibrant and historical Old Town. 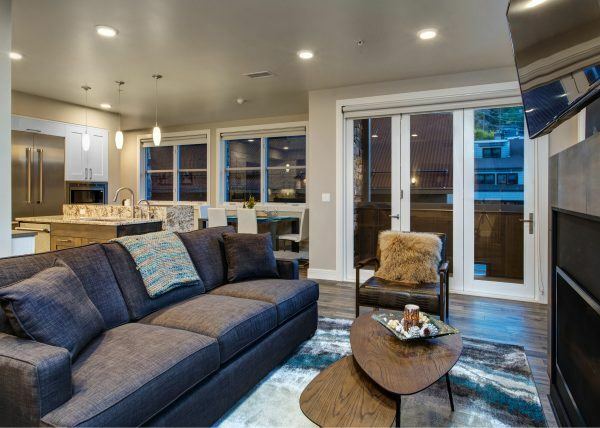 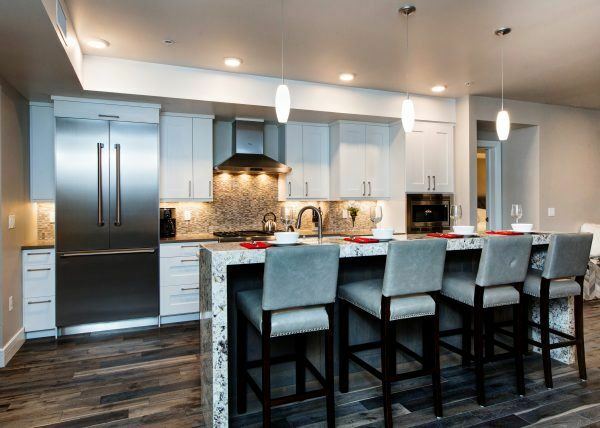 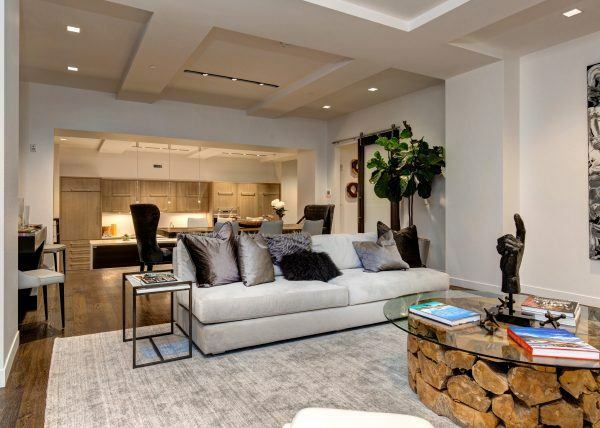 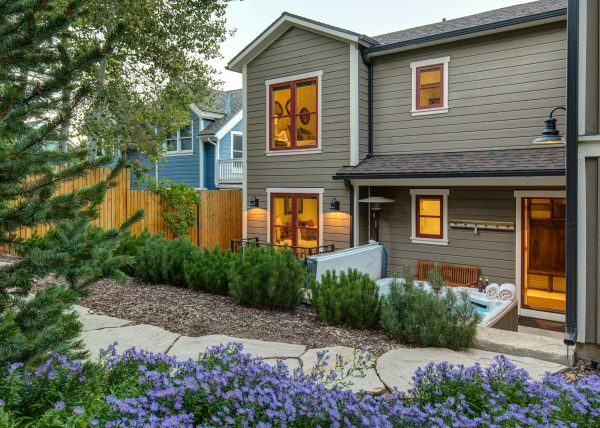 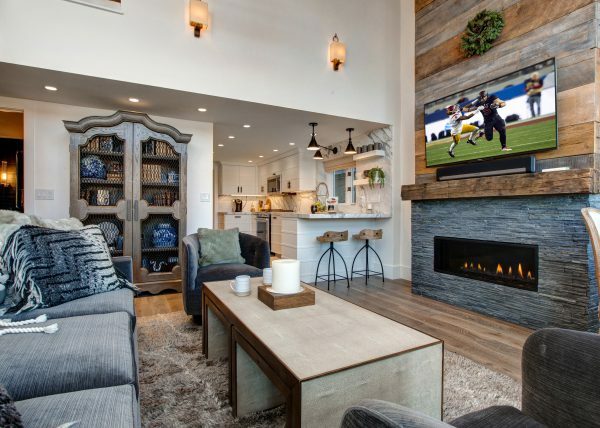 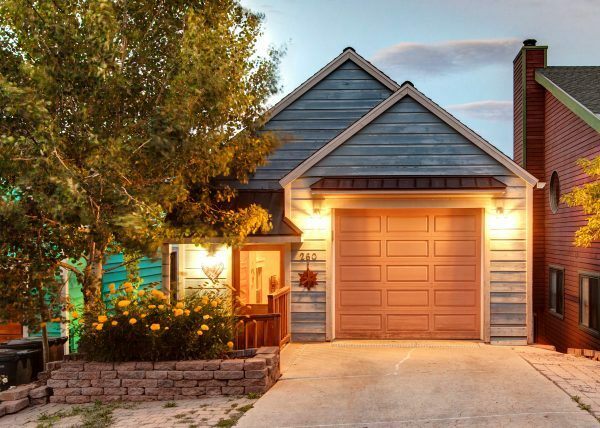 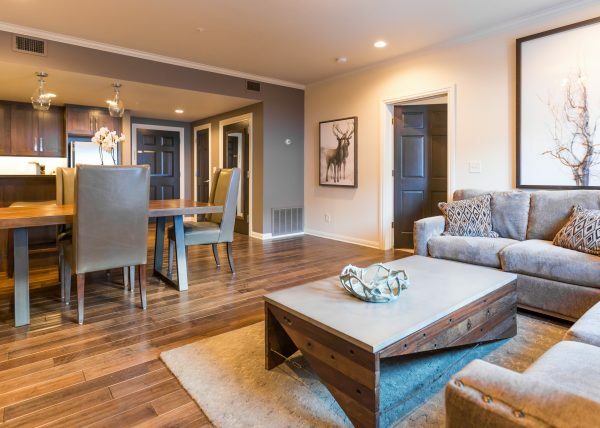 The property offers ample gear storage & boot dryers on the lower level and high-efficiency washer & dryer on the third level making longer stays a snap, so go ahead and relax a few extra days! 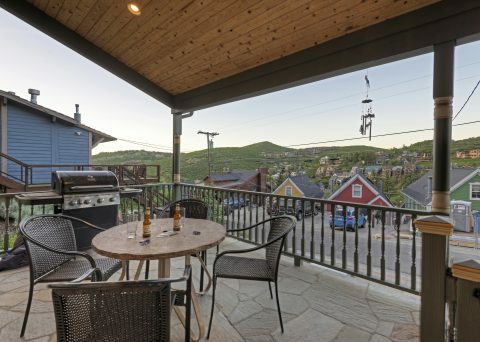 Patio | Covered Balcony Patio, Gas Grill, Outdoor Table & Seating, Stair Access Down to Woodside Ave.